Marico Limited has announced its Q3FY19 results. The advertising & sales promotion spends was up 12% on a year-on-year basis. The number stood at 8.8% of sales. “Investment towards brand building will be further ramped up to support market growth initiatives in core categories, expansion into adjacent categories and a visibly strong innovation pipeline for the next 2-3 years,” the company said in a statement. Among other numbers, Revenue from Operations grew by 15% YoY to Rs 1,861 crore (USD 258 million), with an underlying domestic volume growth of 5% and constant currency growth of 11% in the international business. EBITDA grew by a healthy 16%, while PAT growth came in at 12% due to higher tax expense. With copra prices having relatively eased during the quarter, gross margin expanded by 230 bps sequentially and was marginally down YoY. Rural led the growth in the traditional channel, while the new-age channels of modern trade and e-commerce continued to surge ahead. CSD grew by 12%. For FY19 and beyond, the company retains the target of 8-10% volume growth and healthy market share gains in the India business. The company aims to build Healthy Foods, Premium Hair Nourishment and Male Grooming into growth engines of the future and expects to deliver value growth at 20% plus CAGR over the medium term in these portfolios, the statement said. In the International Business, the company expects to clock organic broad-based double-digit constant currency growth in the medium term. At its meeting held on February 5, 2019, the Board of Directors of the company declared a second interim dividend of 275% (INR 2.75 per share) on its paid up equity share capital of INR 129.09 crores. Marico’s India Business recorded a turnover of INR 1,449 crores (USD 201 million), a growth of 13% over the same period last year. The operating margin was at 21.0% before corporate allocations. 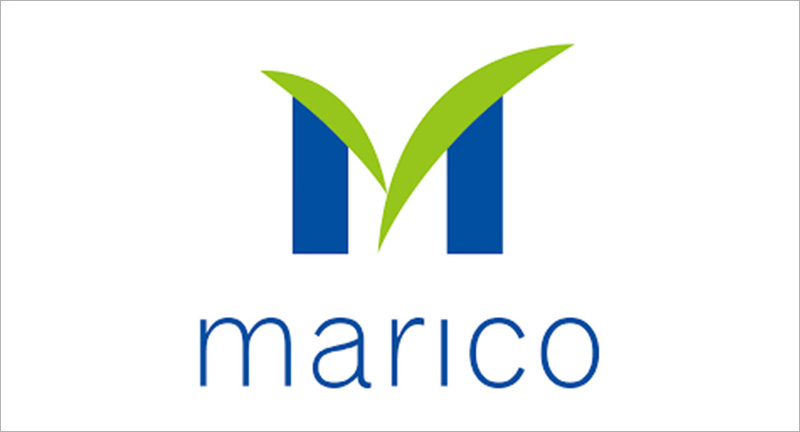 Marico’s International business grew by 11% in constant currency terms in Q3FY19. The operating margin was at 20.0% before corporate allocations. A&P spends was stepped up during the quarter.